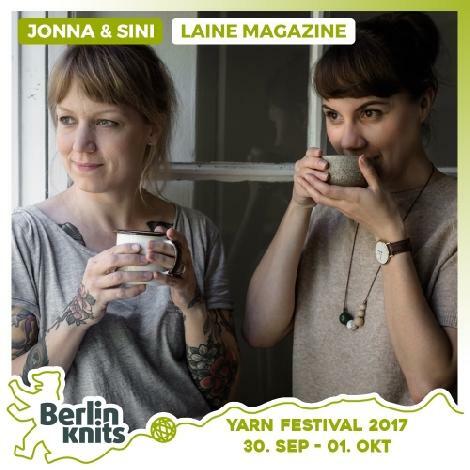 LAINE Magazine Knitwear photography, SATURDAY Ticket Laine Magazine - LAINE Magazine - Workshops | Berlinknits - Yarn Festival 2017 - 30.9. - 1.10. At the workshop, we will dive into the world of knitwear photography. You will learn about light and composition, how to create a picture that tells a story. We will go through basic camera settings and how to bring out the best of your photos through post processing. We will also leave time for hands-on practice and discussion. Open to photographers of all levels. Please bring a camera (mirrorless, DSLR or phone) with you.